If you want to learn by doing, this is a MAJOR College trend you should know. It seems like most graduates from a four-year university spent a good portion of their after-college experience frantically looking for a job, and many eventually settle on a less than desirable position than intended just to make some money. In fact, a good portion of these graduates end up back home living with mom and dad hoping someone will be interested in one of the hundreds of resumes they have sent out. Do you want to avoid this trap? Of course, you do, and many college graduates can tell you that if they had it all to do over again, they would have gone to a technical school to learn a trade. Why? Because the skilled trades are always in demand, and that demand is growing daily in the United States and in Florida. Luckily there are institutions like CBT that specialize in quality instruction for the technical disciplines. And that includes electricians, plumbers, HVAC technicians and many more in demand skills. If you want to learn by doing from the best in the profession and enter the job force work-ready and immediately employable, then consider technical school. The skills gap that is affecting the country means that the demand for skilled technicians far outstrips the supply. At a technical school, you have the choice of many technical careers with instructors who have been there and many of them actually work doing what they teach. These are professionals with connections to the industry that you want to work in; your insiders, the most reliable source of feedback if what you want to study actually has a future with good jobs, and they can help you get there and hit the ground running. The wages in the technical sector often outpace those in the professional “office” sector, which has seen wages stagnating year-on-year. If you want a family level wage right out of the gate, then being one of the people who fill the gap is your calling. Going to a four-year school is going to take away three of your most valuable assets: time, money, and your availability to fill the demand for your skills. With a technical school you are going to spend two years in school, save you money, and put your skills into a high demand industry sooner. In fact, the average trade school cost just $33,000 per year compared to $127,000 on average Americans spend on four-year school for education, according to an article by Lifehacker. Trade schools are smaller in nature than large colleges. Thus, you will not sit in large lecture halls with fellow students you will not see past that course. You will spend your time in small classes where you get to know your fellow students and teachers more closely. This advantage means more hands-on instruction and better networking. There is no better way than to learn by doing. Think about the people who come out of a four-year program – they still must undergo “on-the-job-training” to obtain any expertise in a career that they often didn’t choose and are not remotely interested in (but it pays the bills). Instructors at a technical school like know their industry and they are mentors first and teachers second. What this means is that your hands-on training is given top billing. But that does not mean that academics are sacrificed because there is no better way to succeed academically than to understand a concept’s application in the real world. Your mentors know how to guide you and also understand your need for applied knowledge. 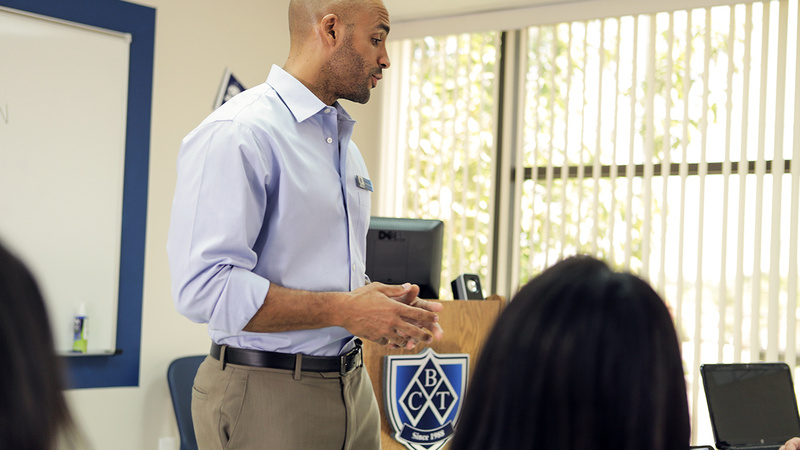 If you are curious about starting a career in a technical field, check out CBT College. 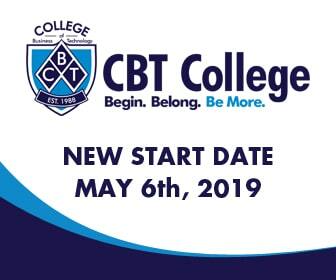 More than just another technical school, CBT is there to help students succeed in a technical profession that has high demand for workers and helps plug the skill gap.